Dretloh Aircraft Supply is Your Quality MRO Solution for Interior Refurbishment! Whatever your needs – from I.R.A.N (Inspect and Repair as Necessary) to full seat overhaul including cushions, dress covers, plastics, structural parts and hardware replacement, we can serve your requirements. We offer expertise in the reconfiguation of all aircraft seating interiors for any and all commerical aircraft. 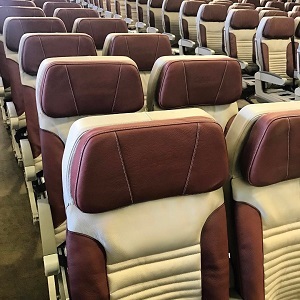 Whether you’re adding a business class section or going to all coach interior we have the solution at Dretloh Aircraft Supply. 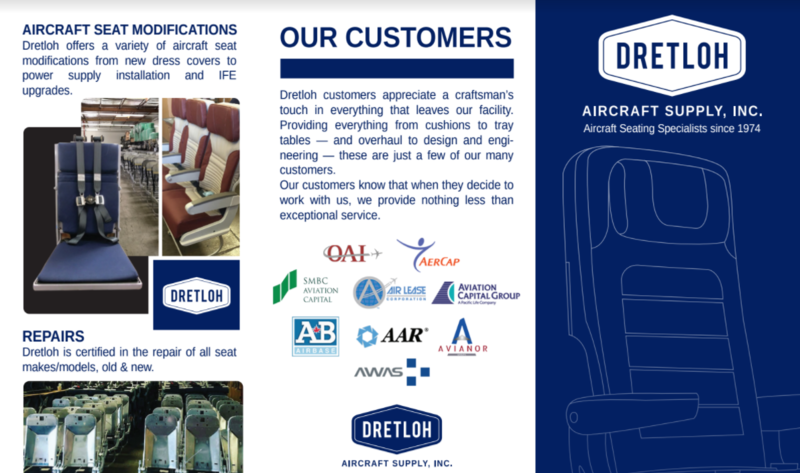 Dretloh has over 40 years of experience in providing professional services acquiring and selling aircraft seats. Whatever your aircraft needs, our highly qualified team are experts are experts at sourcing seats for all commercial aircraft. Your Quality MRO Solution for Interior Refurbishment! 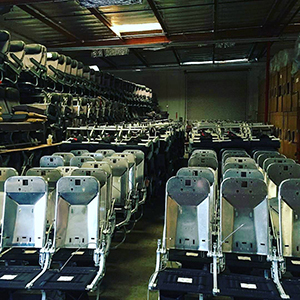 As an FAA Certified Repair Station, we’re especially qualified to refurbish, overhaul, or modify aircraft seats, as well as perform interior reconfigurations for any passenger aircraft. We also accommodate seat sales and seat requisition management services. 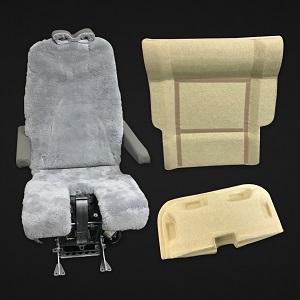 A&D Foam Products is a division of Dretloh Aircraft Supply, and is an FAA approved TSO seat cushion manufacturer, providing all standard passenger fireblocked, flotation, and crew cushions for any aircraft. Our skilled on-site team can assist with the design of new products or produce exact replicas of your current cushions and dress covers. We can repair plastics, manufacture new thermoformed parts, and supply injection molded parts. We also have firm relationships to obtain OEM parts where required. 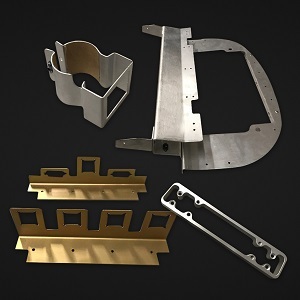 We can engineer and manufacture many structural metal parts for seats. 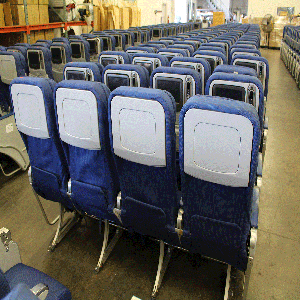 Excellence in repair, overhaul and modification of aircraft seating. We are an FAA and EASA approved Repair Station. 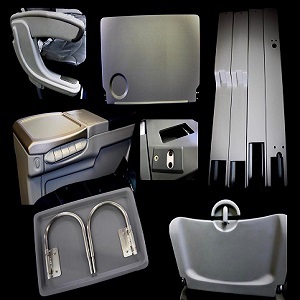 We manufacture and supply all types of aircraft seat components and provide state of the art engineering services. Our warehouse holds a large stock of materials specific to your interior. Our customers appreciate a craftsman’s touch in everything that leaves our facility. Providing cushions to tray tables — and overhaul to design and engineering — we’re proud to call the most respected brands in commercial aviation our customers.